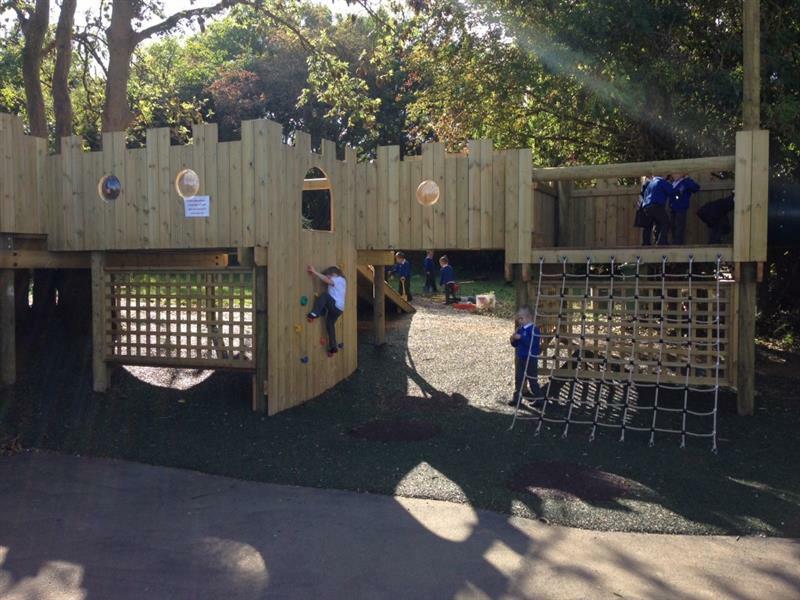 St Peter's Treehouse was a castle inspired structure which was uniquely designed for their early years and reception children and was located within their Secret Garden Area. 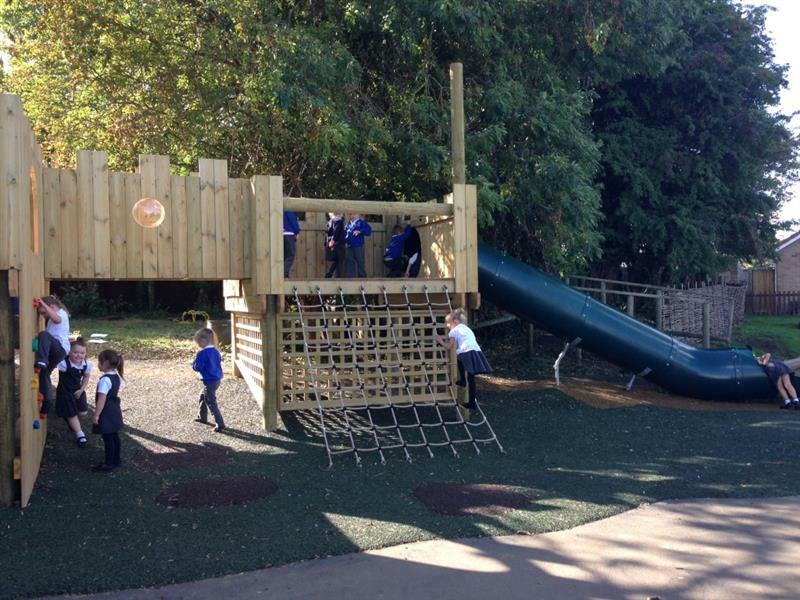 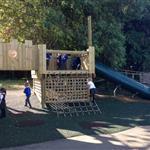 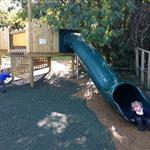 The school wanted to ensure that the Treehouse had plenty of free flow access so that classes could easily swap from natural learning in the garden area to the exciting challenges on the Treehouse. 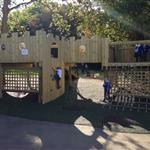 This particular design included bouncy walkways connected between trees, climbing walls and nets, a huge swirling slide and even spaces for den-making underneath. 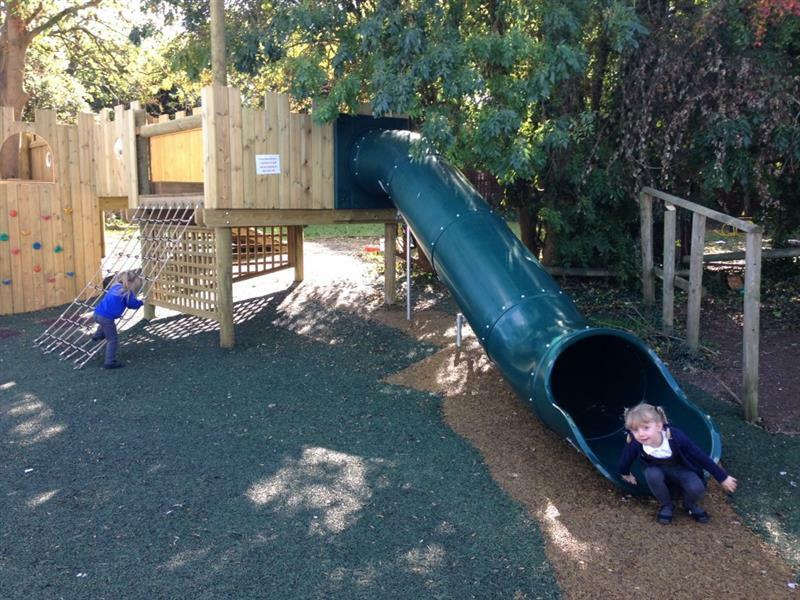 With so many learning opportunities and challenges for safe risk taking, teachers will be able to observe the development of the early years and reception children.